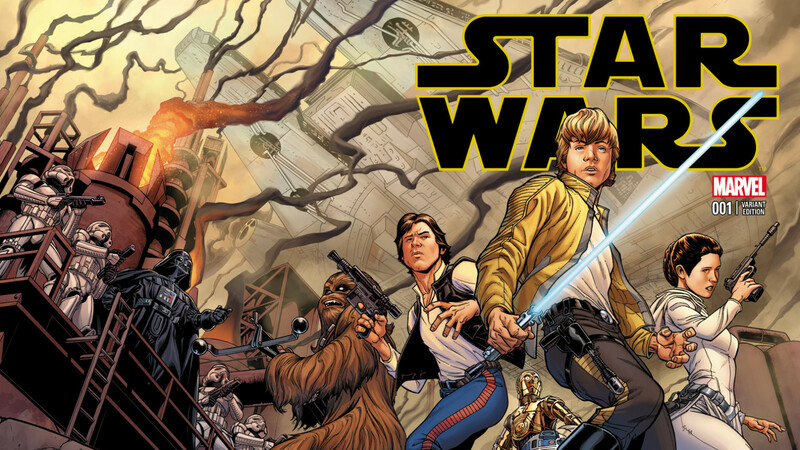 Lucasfilm and Marvel Entertainment are extremely proud to officially unveil Marvel CCO Joe Quesada’s jaw-dropping wraparound variant cover to Star Wars #1, debuting in January 2015! 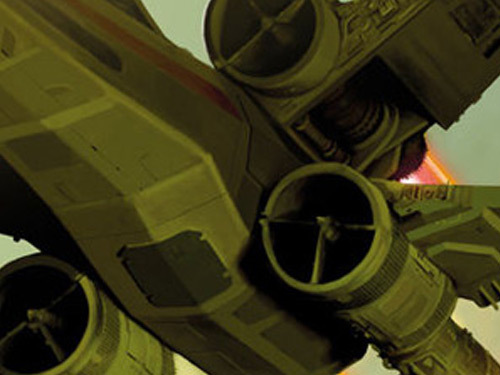 The heroes of the Rebel Alliance prepare for battle against Darth Vader and the forces of the Empire — all rendered in Quesada’s signature style. 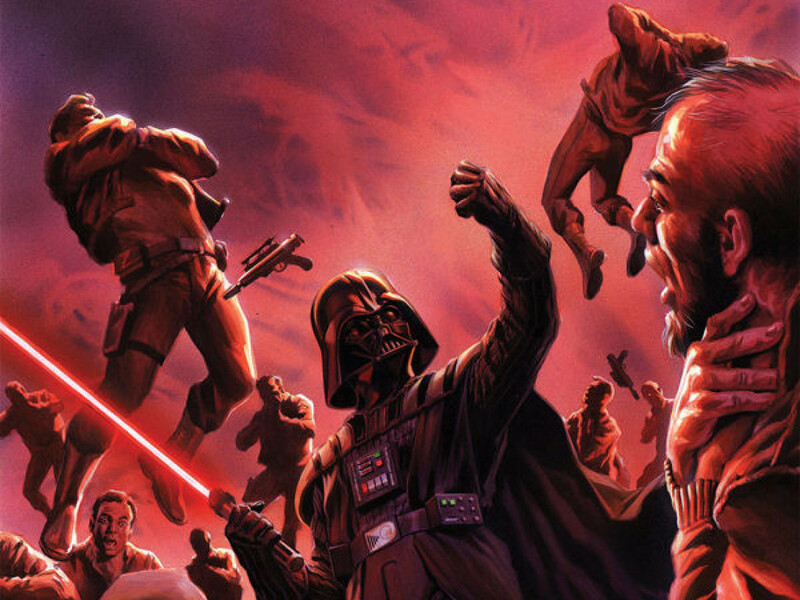 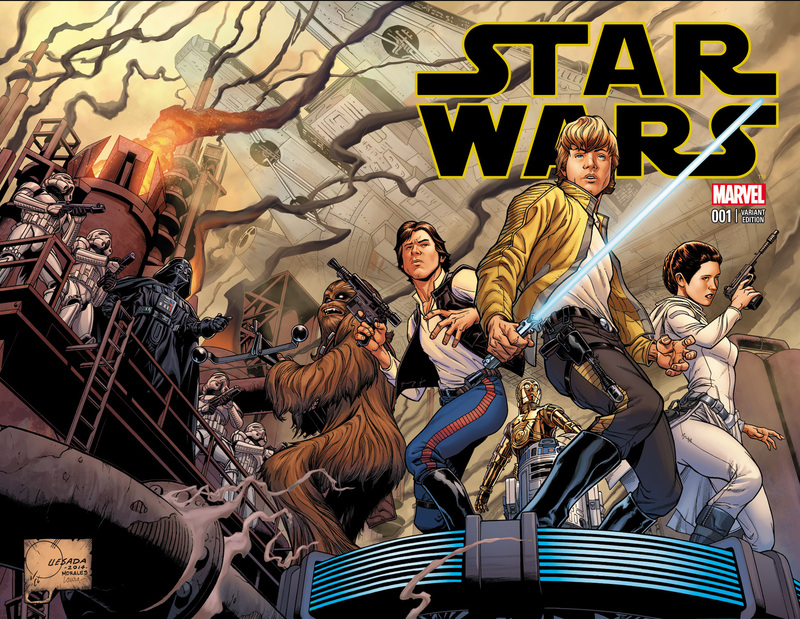 From the star-studded creative team of writer Jason Aaron (Thor, Original Sin), artist John Cassaday (Astonishing X-Men) and colorist Laura Martin, Star Wars #1 takes place immediately following the events of Star Wars: Episode IV A New Hope, taking fans back to the days following the destruction of the first Death Star, as the beloved characters from the iconic trilogy forge ahead for brand new adventures! 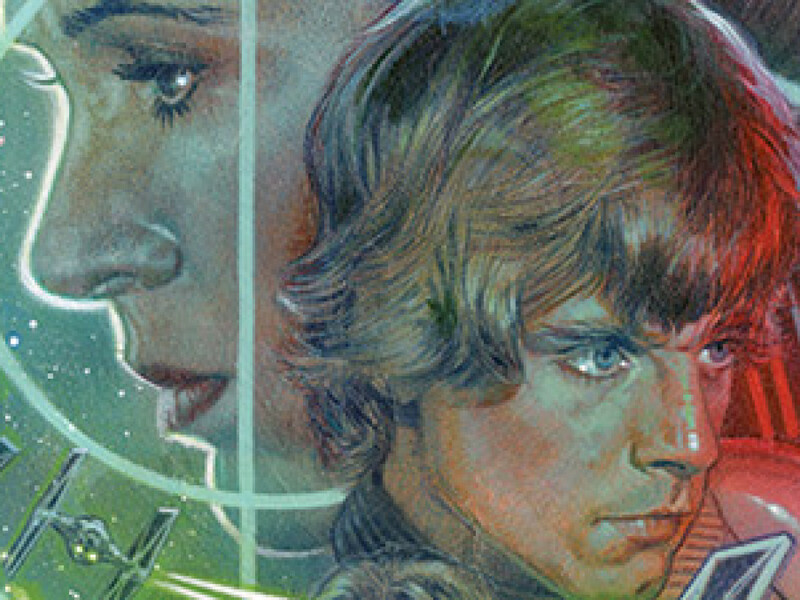 However, January’s Star Wars #1 is just the first step into a larger world. The galaxy far, far away expands in Feburary 2015 with the new ongoing series Star Wars: Darth Vader #1 and again in March 2015 with the new 5-issue limited series Star Wars: Princess Leia #1 as two of the most prominent figures in the galaxy take center stage. 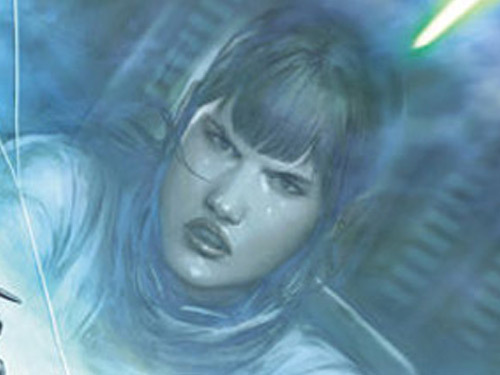 Check out StarWars.com’s exclusive interview with the writers of each title for more on these historic series, and stay tuned to StarWars.com and Marvel.com for news and information on Star Wars comics!